Discussion in 'Downhill & Freeride' started by rowlands, Mar 15, 2008. I was checking the sram web site for o-ring sizes and aparently there going to be selling them to the public. 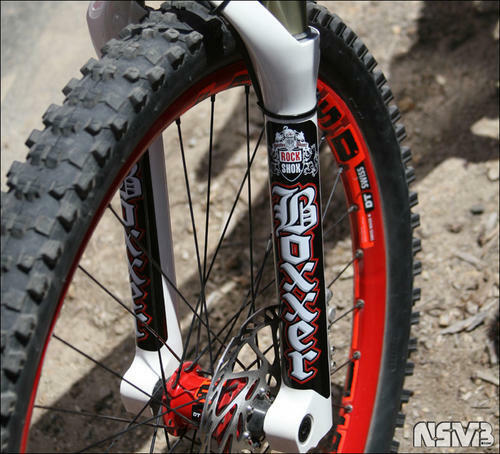 wonder when they will come out with sam hill decals... they will be sold out before there in production! will it fit on my fox 40? i have an 08 style, anyone know? So does it mean these decals? Hopefully no one sells their old decals before they get the new ones and can't ride for months. I don't think it looks anything like me. just in time for your steve peat decals... replica Englishman teeth! That guy ^^^ doesn't eat enough bacon. 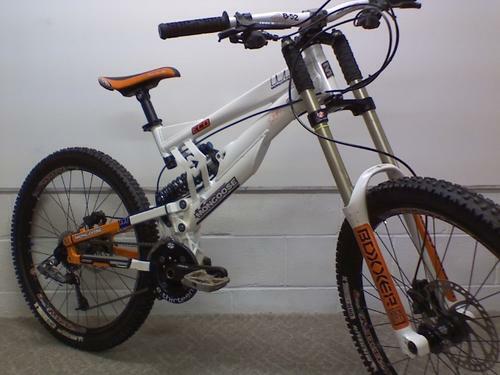 You lead a very sad existance if you pay money for steve peat decals. Now the teath... that's worth some money. im confused...you say you find that silly now...what about before? basically the monkeys convinced you not to like them because it made you seem ridiculous to want to rock someone else's jagger? i'm not sure but i think some of u guys are looking fpr the steve peat decals? You spell like an engineer. Talking about sad, did you drop out after the 6th grade or what? He is forin. Give him a brake.